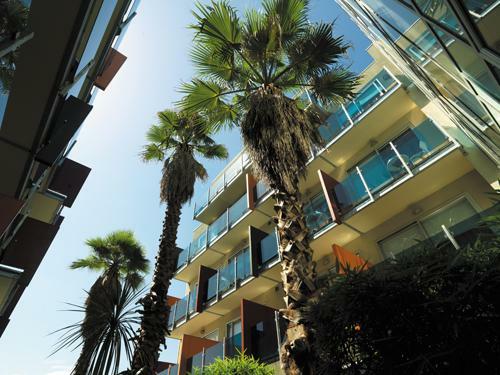 At Not1Night, we offer a wide range of luxury 5 star serviced apartments in chic and trendy St Kilda. 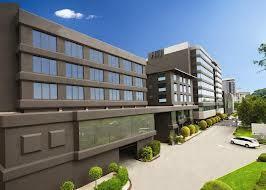 Whether you are looking for corporate, leisure or government travel - we have the perfect accommodation option for you. 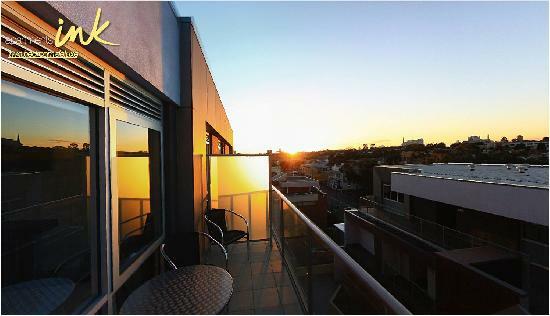 Some of our best value deals include the Apartments Ink (stylish furnished apartments with fully equipped kitchens),the Cosmopolitan Boutique Hotel (boutique accommodation only minutes walk from trendy Acland Street) and the Quest St Kilda Bayside Apartments (luxury self contained apartments located just a short distance away from the stunning St Kilda Beach). 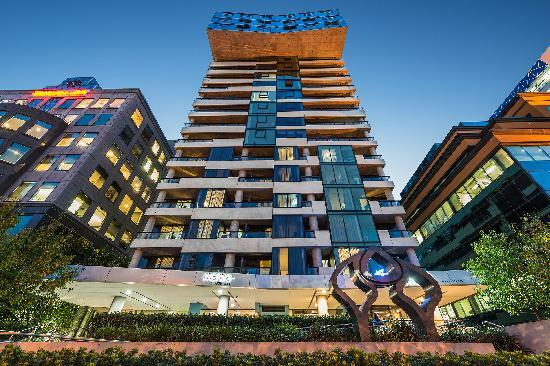 Nearby 5 Star Luxury Stay Options: We have some best price deals on luxury serviced apartments close to St Kilda in Melbourne. So why not have a look at some of our special deals in South Yarra, St Kilda Road, Southbank and South Melbourne. 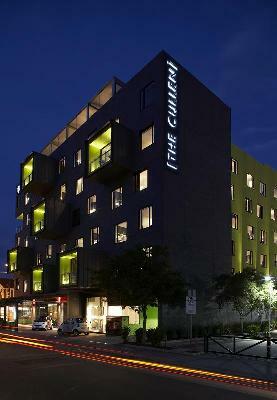 4.5 star luxury hotel accommodation close Albert Park lake, St kilda, Sth Melbourne, Melbourne CBD. 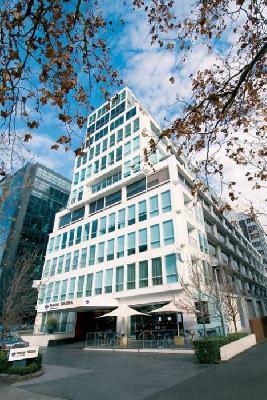 Pullman Melbourne Albert Park provides luxury 4.5 star hotel accommodation directly opposite the Albert park Grand Prix track. 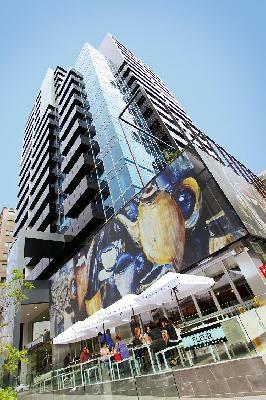 At the Medina St Kilda you will get all the space of an apartment…with great hotel service! Quality hotel motel accommodation & self contained serviced apartments - leisure + corporate accommodation for short & long term.